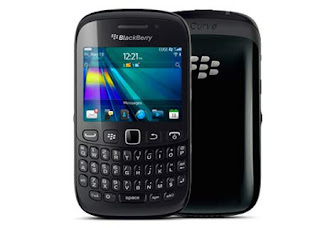 Get Blackberry Curve 9220 at Globe Postpaid Plan 299 and stay always connected socially to your friends and love ones using BBM (Blackberry Messenger). Unlimited BBM option cost P99 only and you can enjoy using its BBM app plus P299 monthly charge. With your P299 monthly consumable, you can use that for call sand texts plus 1changeable monthly freebie with options for call, text and mobile browsing. Blackberry Curve 9220 is also free at All Unli Plan and Family Combo Plan from Globe. Continue reading more about Blackberry Curve 9220 Globe Plan 299 below.